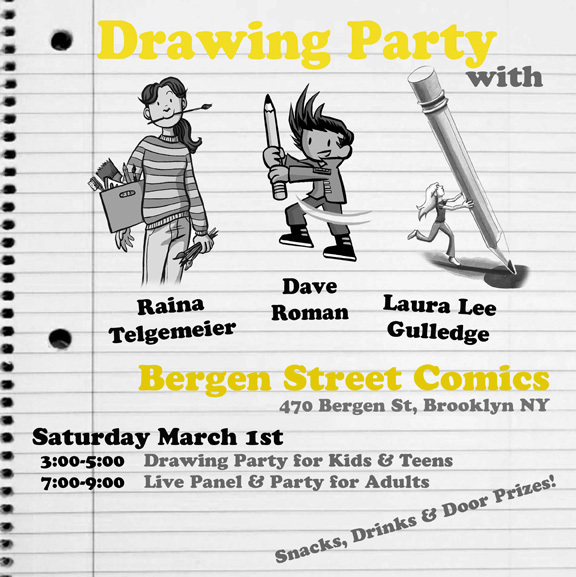 Bergen Street Comics, Brooklyn NY | it's yaytime! This entry was posted in Events and tagged comic shop, drawing party, events. Bookmark the permalink.